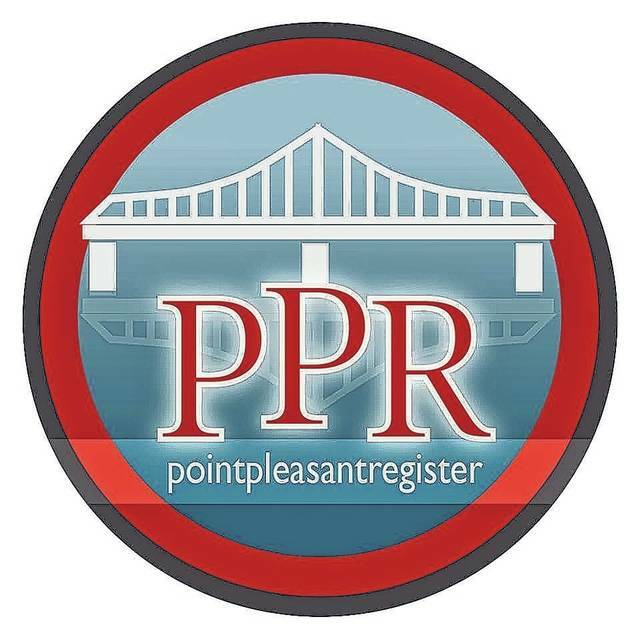 POINT PLEASANT — Residents of Mason County can enjoy not only a good dinner, but can also help out a new group of volunteers in the county. On Thursday, April 11, members of the Mason County Kitty Korral will be holding a “Spay-ghetti Dinner” which will be held at the Henderson Community Building from 11 a.m.- 4 p.m. Each meal will consist of spaghetti, salad, bread and a dessert, cost being $7 per meal. The dinners will be dine-in, carry-out, or delivery. Pre-orders are being accepted on Tuesday, April 9 and Wednesday, April 10 as well as on the day of the dinner, the number to call to request a dinner is (304) 593-2621. The proceeds from the event will be going towards the group’s efforts of providing a Trap-Neuter-Return (TNR) program for cats in Mason County. Camala Simpkins, Kitty Korral co-organizer, shared for the dinner the group is still looking for volunteers to be delivery drivers. The members of Kitty Korral also expressed gratitude to all of the local businesses and volunteers who have helped with putting together the dinner. In other Kitty Korral news, members of the group will be going live on WBYG on Tuesday at 8 a.m. The group recently received its 501c3 number and now just have to file with the the state and then the group will be an official non-profit organization. The group ended their Facebook fundraiser, Mason County Kitty Korral Trap Neuter Release Program, and had a total of amount of $725 raised. Jars are still out at local businesses for those wishing to give a monetary donation towards the group’s efforts. Also, the group is accepting canned cat food donations as well as traps for the cats. They are also still searching for land where a cat colony could be created. Members of the Kitty Korral would take responsibility of the area and the cats. An informational event is set for members of the community on Tuesday, April 30, 6-9 p.m. at the West Virginia State Farm Museum. Kathy Stone from Operation Fancy Free in Jackson County will be explaining what TNR programs are all about and what this program will do to help Mason County. Volunteers and community involvement is important for this program. Light refreshments will be served for those who attend. For those interested in learning more about the Mason County Kitty Korral, individuals can follow the group’s Facebook page, Mason Co. Kitty Korral TNR, or they can call Simpkins at (304) 812-7485.